SXSW first choice film (and Midnight Audience Award winner) CITADEL had its EUROPEAN PREMIERE at Neuchatel International Fantastic Film Festival, Switzerland. Director Ciaran Foy attended the screening, and the audience loved it. Citadel won Silver Méliès for the Best European Fantastic Film (nomination for the Golden Méliès of best European Fantastic Film in Sitges - October 2012). They also walked away with A Special Mention - Mad Movies Jury and the main festival award, THE NARCISSE FOR THE BEST FEATURE - (H R Giger’s original creation). 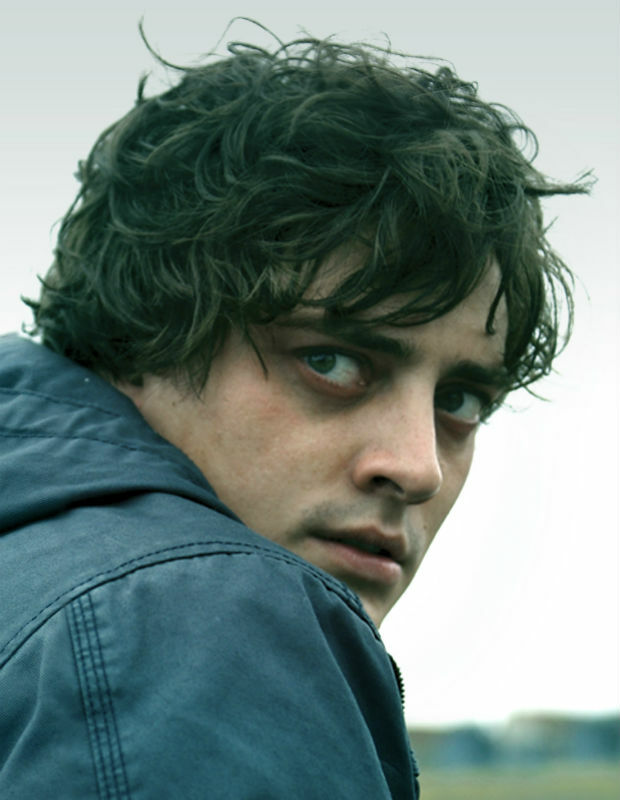 CITADEL had its IRISH PREMIERE at The Galway Film Fleadh. The amazing cast attended along with Ciaran, and producers, the audience were on the edge of their seats as Citadel won Best First Irish Feature Film award. You can watch the CITADEL trailer on Sigma Films website, Vimeo and YouTube. To keep up to date on all things CITADEL - get on facebook and 'like'. Citadel was produced by Sigma Films, Film City Glasgow was used as a build space, filming location, rehearsal and read through space.